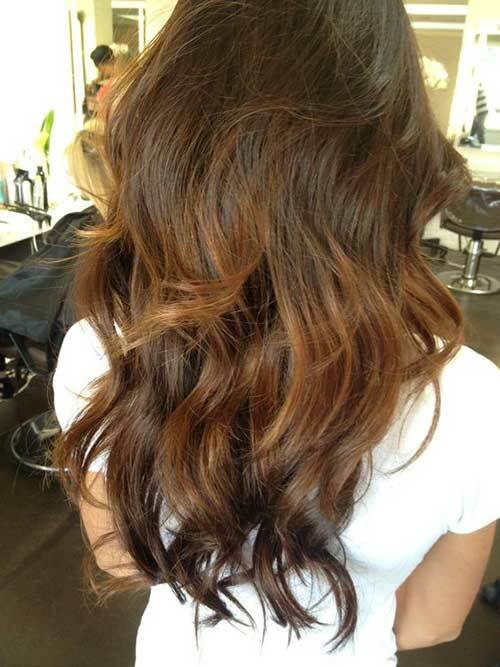 Wavy hairstyle is one of the most preferred hairstyles whether you have long hair or shorter haircut. 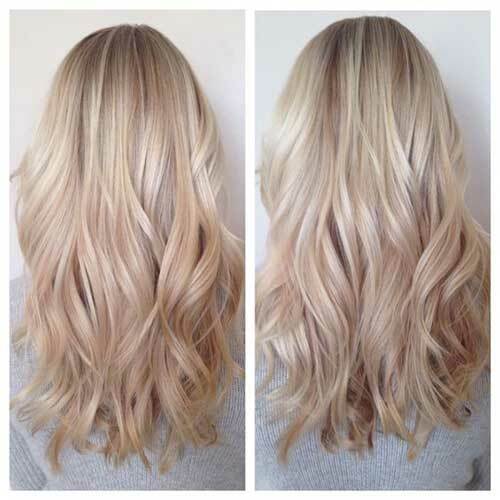 So in this post, I will show you the best wavy hairstyle ideas for stylish and trending looks. 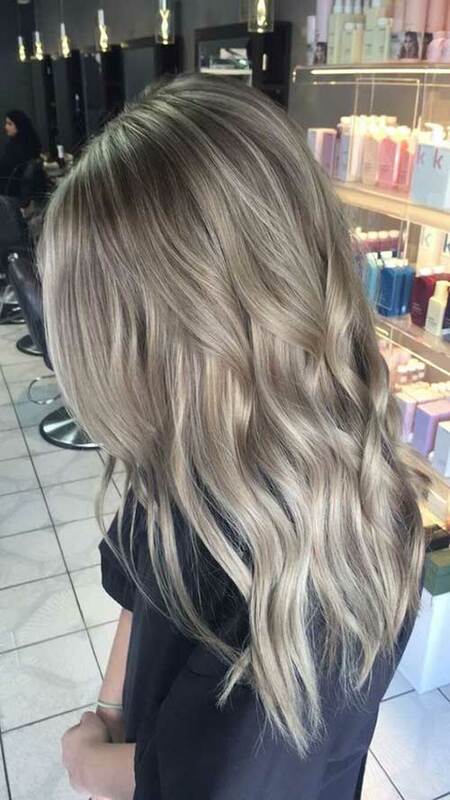 Wavy styles can be very versatile that almost any women with different facial features and hair type can sport wavy style. 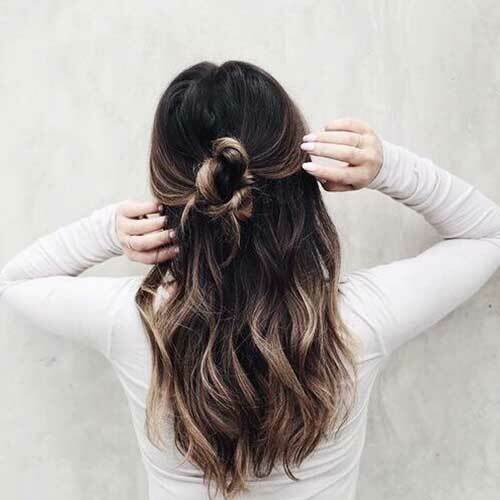 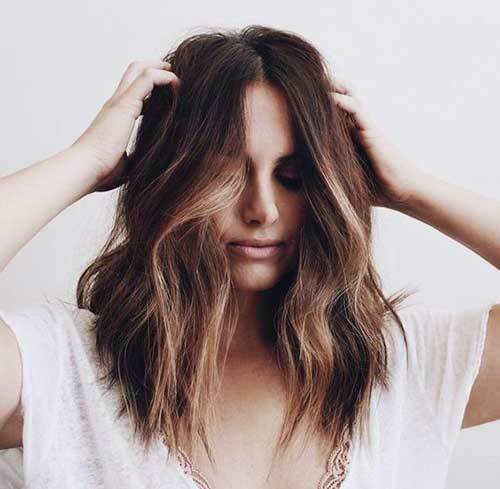 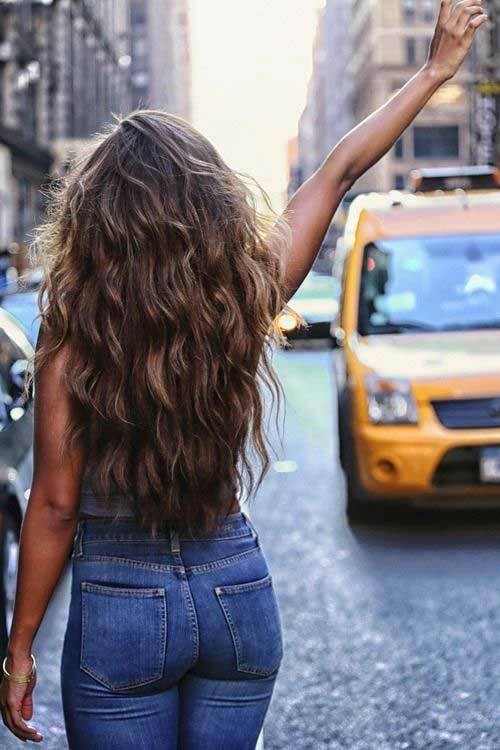 If you have naturally wavy hair you are very lucky because all you need to use light styling hair product like hair mousse then style your hair. 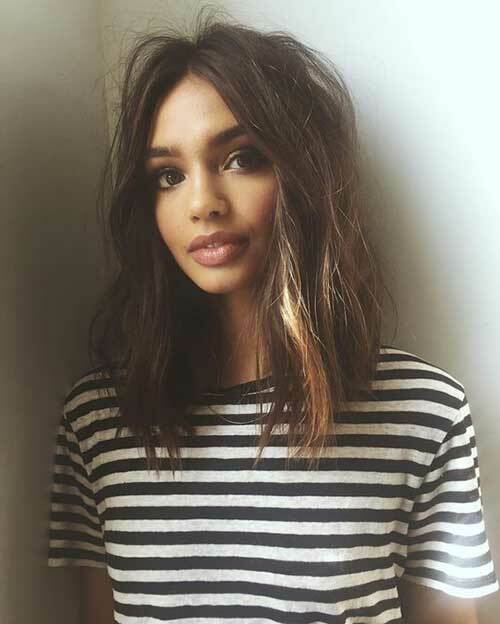 Messy beach waves are perfect for summertime and casual looks that it can be easily created with a flat iron and sea salt spray. 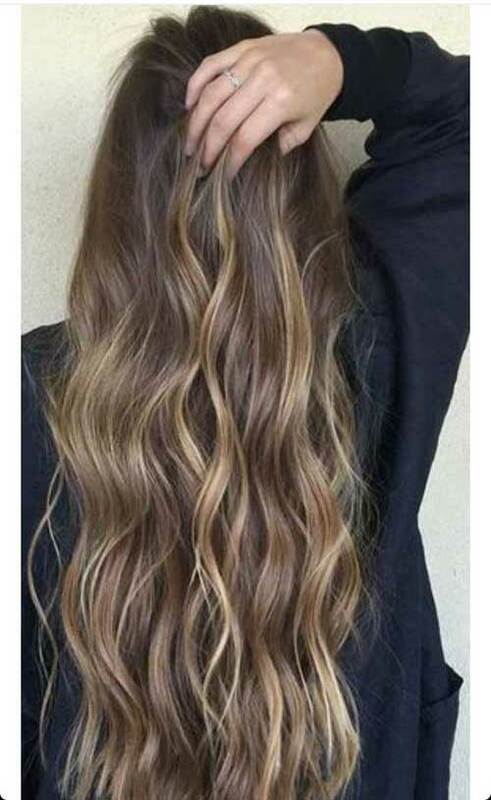 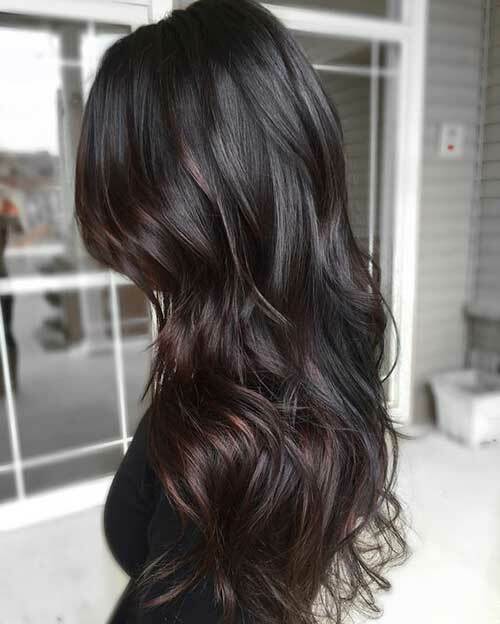 If you want to create perfect waves you need to prepare your hair first you need to apply heat protecting hair products then apply some texturing mousse then style your hair with curling iron. 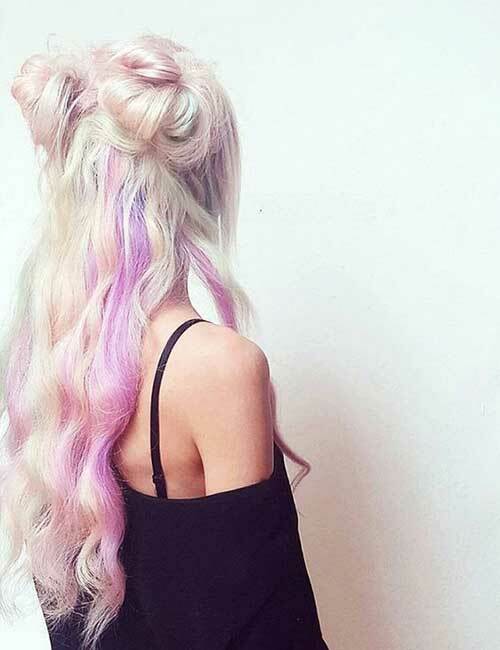 Complete your style by applying hairspray. 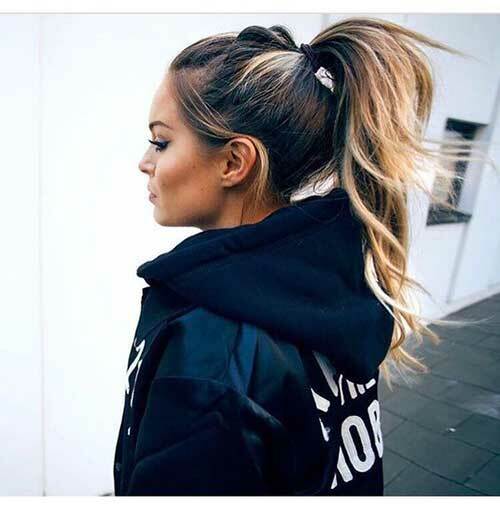 So here are the latest wavy hairstyle ideas that are especially suitable for thick and healthy hair!